The Department for Culture, Media and Sport is believed to be another step closer to approving News Corporation's takeover of BSkyB, though the process is likely to run into July. News Corp and the DCMS are understood to have agreed undertakings to siphon off Sky News as an independent company but the proposals will reportedly be put out to a further one week consultation before a final decision is made. The Financial Times reports that News Corporation and broadcast regulator Ofcom, the DCMS and the Office of Fair Trading have come to agreement about the "substance" of the undertakings. In March culture secretary Jeremy Hunt said he was "minded" to accept undertakings where by Sky News would become an independent company with a long term carriage agreement to provide news for Sky. There has been a significant amount of opposition to the deal, and concern the independent Sky News would not be economically viable, and a consultation into the undertakings proposed in March received more than 38,000 responses. Hunt was given responsibility for the merger in December after business secretary Vince Cable was recorded by reporters from The Daily Telegraph saying he had "declared war" on News Corp chairman Rupert Murdoch. 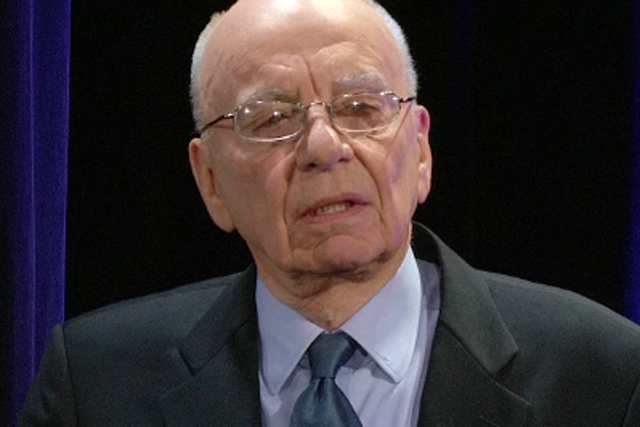 It emerged that News Corp was looking to buy the 60.9% of Sky it does not own in June last year when Sky's independent directors said they would reject a proposed offer of 700p a share. The independent directors said they would recommend an offer of 800p and since News Corp's interest was revealed Sky's shares have shot up from under 600p a share in June 2010 to 832.50p a share, up 4%, this morning. A spokeswoman for News Corp said it continues to engage with the regulatory process and a spokeswoman for the DCMS declined to comment.